We are the leading truck dealer in South Texas for your truck finance or truck lease purchase. 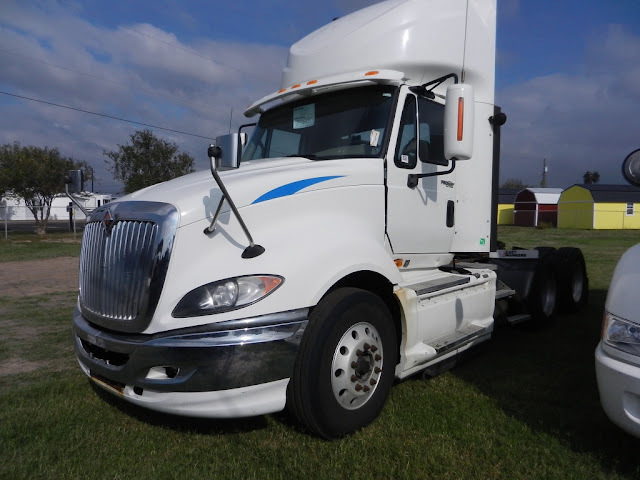 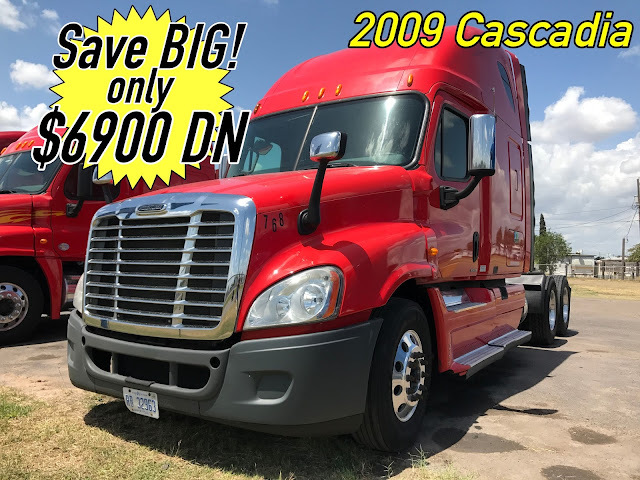 We have 2010-2012 Freightliner Cascadias for only $3100-3499 down for lease purchase, or Zero-10% down for well qualified customers. Included with your truck purchase is a 1 year 100k mile extended warranty on engine, trans and rears. 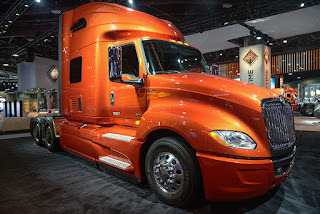 Several trucks to choose from, with Cummins and Detroit Motors, manual 10 speeds Raised Roof double bunks. 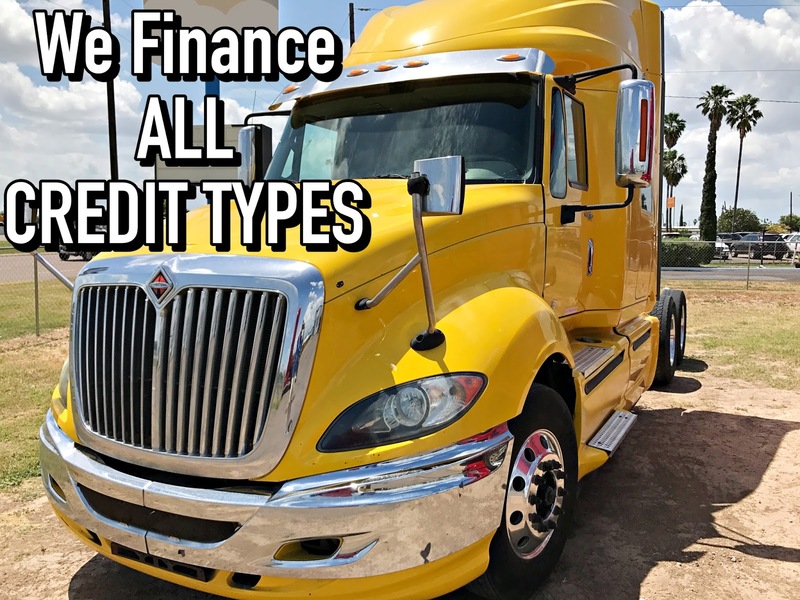 Commercial Truck Lending for all credit types Be your own BOSS!! 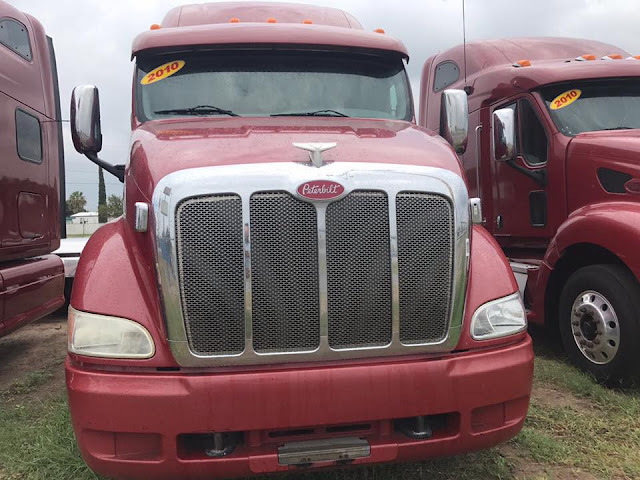 CUMMINS ISX 450HP EATON FULLER FRO162 10SPD AIRIDE JAKE 242"WB 12K FRONTS 38KR 70" HIGH ROOF SLEEPER, SIDE FAIRINGS, ALUMINUM POLLISHED WHEELS, SLIDING 5TH, POWER WINDOW, TILT STEERGIN, POWER STEERING, AIR CONDITIONING, CRUISE CONTROL, SINGLE STACK. Low monthly payments, All Credit Types Approved. Bad Credit ? 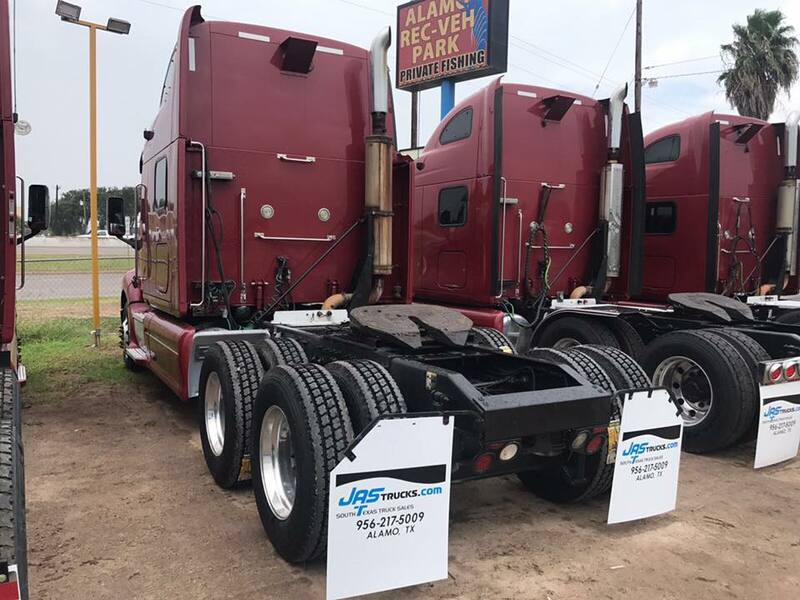 OK . NO Problem . 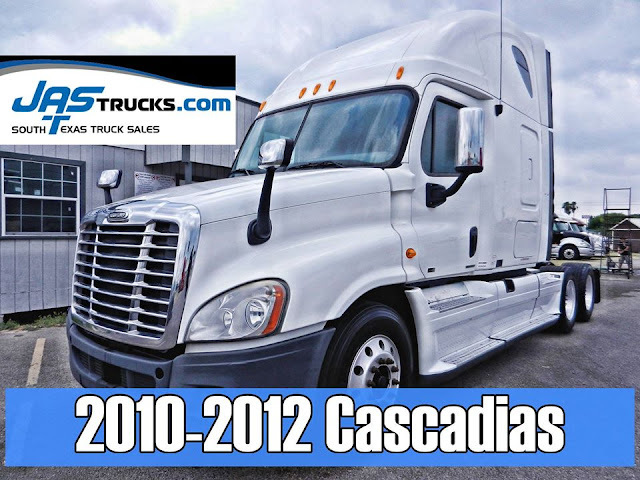 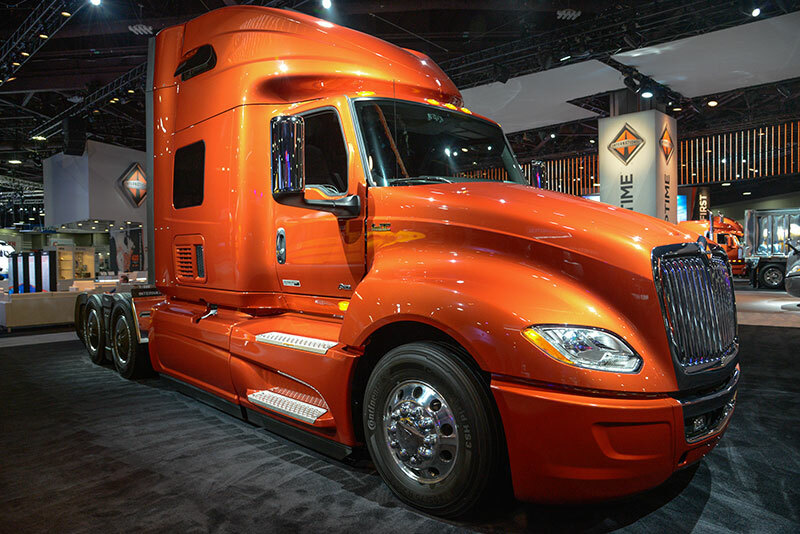 Save now on all of our Freightliner Cascadia Trucks, 2009-2011 Cummins, Detroit Engines, 10 speed manuals, low miles, easy truck financing for all credit types. 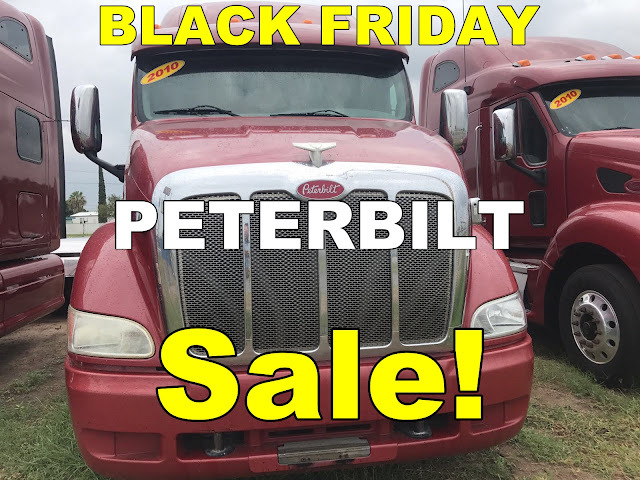 Low down payments, low monthly payments, 1 year 100k miles Warranty, up to 2 year 200k miles Engine Trans Rears Truck Warranty.